Hollywood sure is a fickle business, and there are countless reasons why so many announced movies simply never end up entering full production. Films can get caught up in development hell for years as they struggle to secure funding, deal with a nervous studio and lose crucial cast and crew members. Usually, these troubled projects end up quietly cancelled some time later. 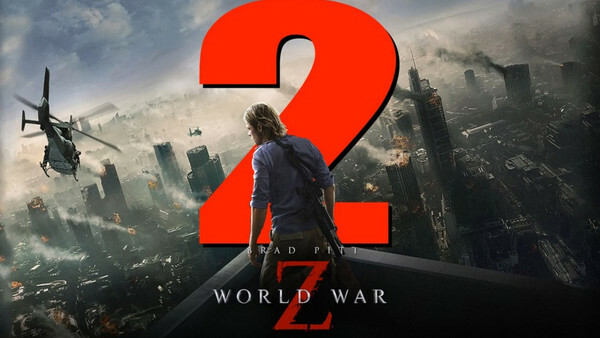 These 14 movies are certainly some of the most talked-about, anticipated and intriguing sequels, spin-offs, reboots and original projects in the pipeline, but don't ever expect to actually see them made and released. For a multitude of reasons, they seem destined to stagnate in creative limbo for a little while longer before finally being exiled to the abyss forever more. It's not that many of them wouldn't be good movies, but they either don't make commercial sense or it simply feels like the window of opportunity closed long ago. It's never a good sign when a movie has a "Development of..." Wikipedia page, and though a standalone Gambit movie only started to come together four years ago, it's been infuriatingly stop-start ever since. Channing Tatum signed on to play the fan favourite mutant back in May 2014, and after numerous directors including Darren Aronofsky turned the film down, Rupert Wyatt (Rise of the Planet of the Apes) finally signed on. The release date was set for October 2016. 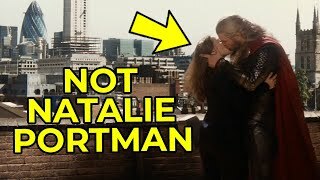 Wyatt eventually left amid creative differences and Doug Liman (Edge of Tomorrow) came aboard, though delays followed and scripting issues eventually caused him to leave also. Gore Verbinski is the latest director to take a crack, though three months after signing on he also bailed, similarly citing creative issues, while Fox moved the release date to June 7, 2019. 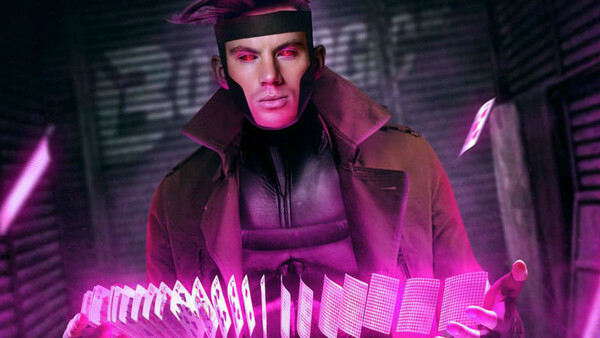 There is a clear motivation for Fox to get Gambit in production before the Disney-Fox merger is completed next year, because Disney have promised they will release any Fox movies that start shooting before the merger closes. However, there seems to be something fundamentally unappealing to directors about the way the movie is shaping up, which will make Disney's possible decision to axe it far easier.